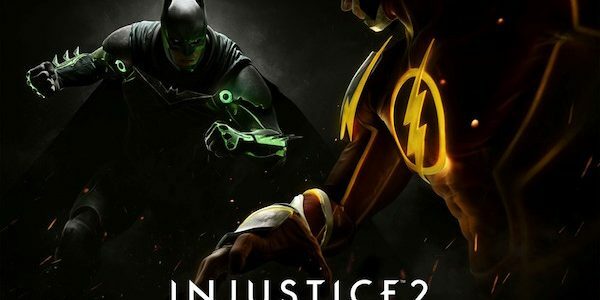 Warner Bros. Interactive Entertainment and DC Entertainment have unveiled a new Everything You Need to Know trailer showcasing every element of the Injustice 2 game. 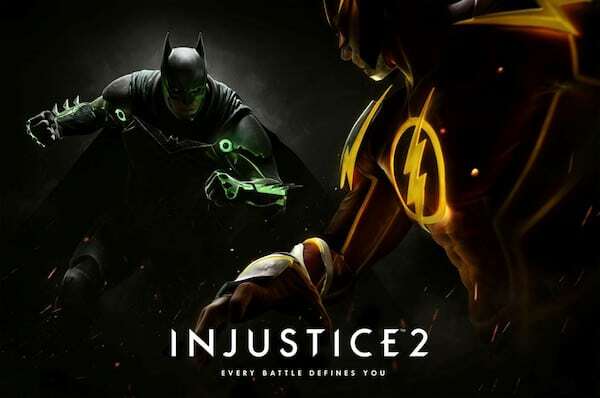 The video gives players a closer look at the game’s Story Mode and the variety of Super Hero and Super-Villain alliances at play, including factions led by the Dark Knight, Gorilla Grodd, and others, along with wild card characters like Supergirl and Swamp Thing. In development by the award-winning NetherRealm Studios, Injustice 2 features a massive roster of DC Super Heroes and Super-Villains and allows players to build and power up the ultimate version of their favourite DC characters. The game will be available for PlayStation 4 and Xbox One in the UK on the 19th of May 2017.